2019 marks half a century since Pete and Dee Mitchell began their first drilling company. In that time, the Mitchell name has played a key role in mining, energy and exploration drilling around the globe. 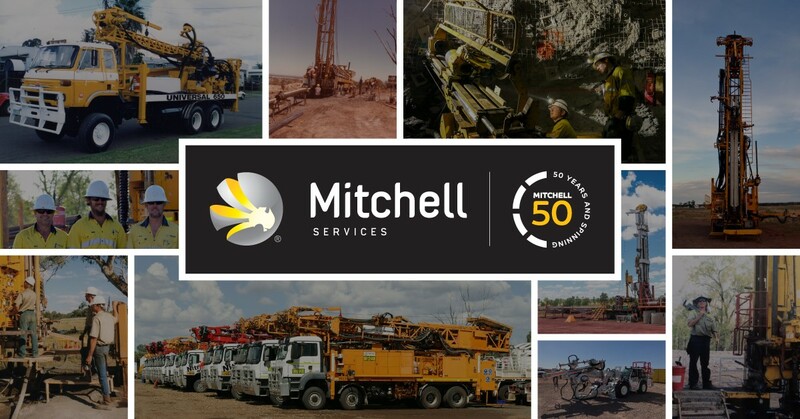 In celebration of this milestone, Mitchell Services has updated its branding to include the “Mitchell – 50 years and spinning” logo. We look forward to sharing some historical moments with our investors, clients, suppliers and supporters throughout the course of 2019.